During the fall of 2003, the authors decided to bring together their interests and start working on what would be the first edition of this book, published in 2004. 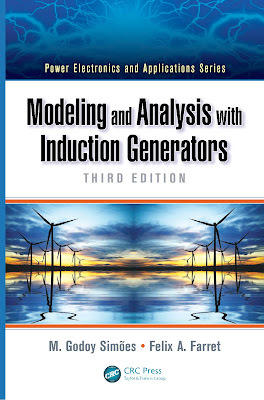 The reasoning was that although so many books have been written on induction machines, drives, and motors in general, none existed at that time that would cover specifically how to understand, model, analyze, and simulate induction generators, particularly in the applications of renewable or alternative energy systems. In the second edition, we shortened a few sections and added new ones, trying to make clear some concepts. We have also provided better coverage of doubly fed induction generators and applications of induction generators. Over the years, we noticed how important induction generators became both for stand-alone and gridconnected applications. The number of installations of small- and medium-sized wind energy power plants based on this very easy, cost-effective, and reliable generating machine is remarkable, to the point of making us even more enthusiastic about this subject. 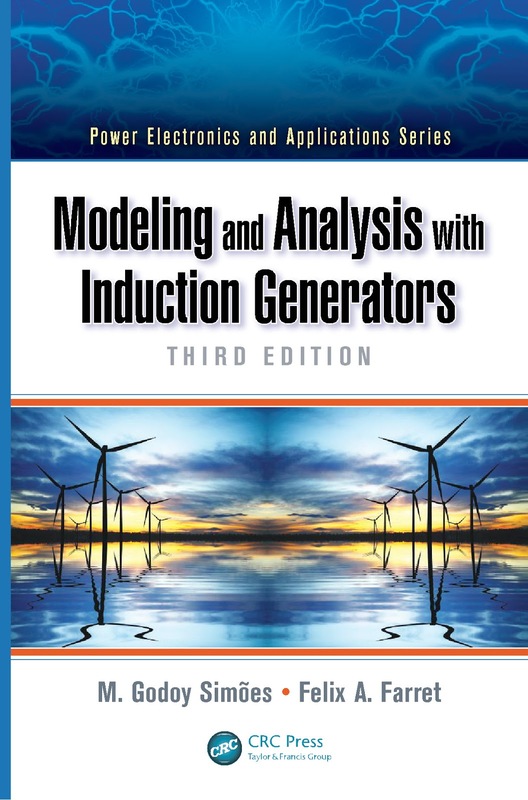 transference, use of doubly fed induction generators, computer-based simulations, and social and economic impacts are presented in order to take the academic realm of the subject to the desks of practicing engineers and undergraduate and graduate students. Our intention in this new edition of the book has been to move from a research-oriented approach toward a more educational approach. Therefore, we have provided several solved problems and further suggested problems at the end of each chapter. We would really love to receive feedback regarding how instructors are using and adapting this textbook in their courses. Part of our intent is to give ideas and suggest directions for further development in this field; the reader is also referred to other sources for details regarding development. As teachers and researchers, we realize the importance of feedback and appreciate any comments and suggestions for improvements that might add value to the material we have presented.